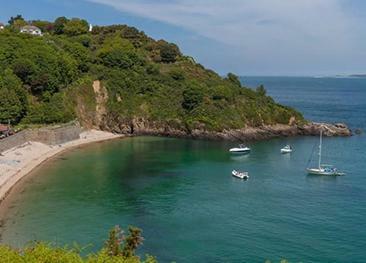 You will often have La Jaonnet beach to yourself as it is one of the harder ones to access on Guernsey being a 10 minute walk along the cliff path. 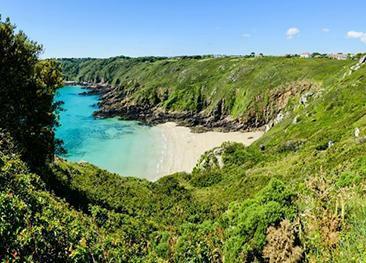 You will often have La Jaonnet beach to yourself as it is one of the harder ones to access on Guernsey being a 10 minute walk along the cliff path but well worth the effort with clean sands and turquoise waters rewarding you on arrival. 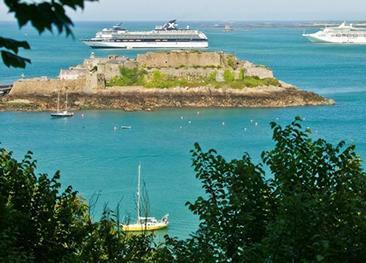 Being so hidden away it can often be considered Guernsey’s ‘unofficial nudist beach’. 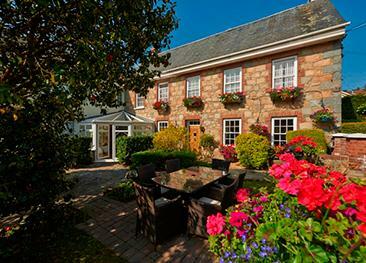 La Barbarie Hotel is a converted farmhouse hotel in the heart of Guernsey's rural parish of St Martin. 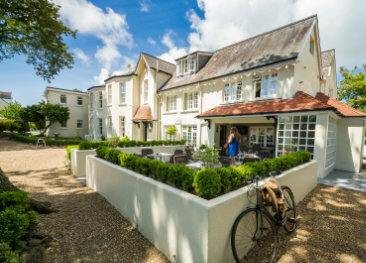 The hotel features an outdoor swimming pool, sun terrace and a cosy old farm-style lounge bar with open fireplace and exposed beams. 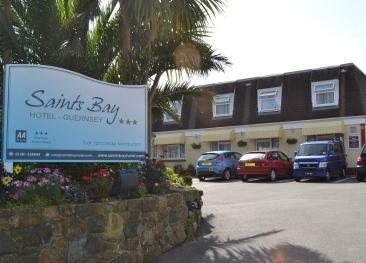 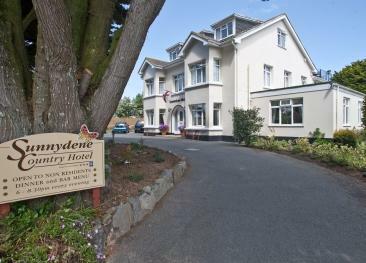 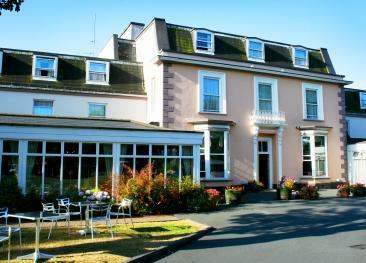 The Saints Bay Hotel offers exceptional 3 star accommodation in a stunning position on Guernsey's south coast.